Culture and style move in cycles, but camoflague has been able to chisel its own grove within streetwear and become a perenial staple thats made its own history along the way. 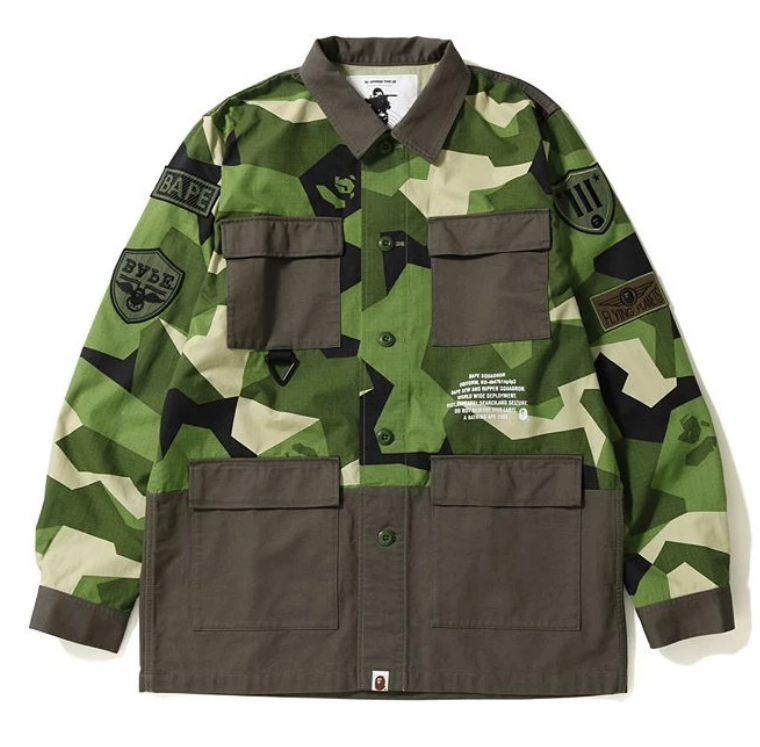 First adopted by hip hop heads in the 1980s who were picking up good value, and hard wearing clothing from army surplus stores through to the modern era was Supreme NYC are retailing camo down jackets for £800 plus camo has been there and adapted to meet the style needs across fashion. Some of us like to keep it simple with a military camo backpack, but others will do hard and wear a complete snow camo, or duck camo track suit. 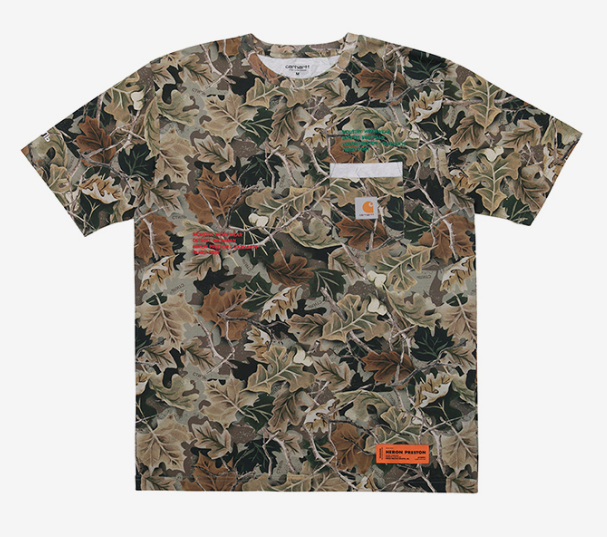 Recently we have seen leaf camo making an appearence in the Heron Prestons Carhartt capsule, and BAPES Hong Kong exclusive and Golf Le Fleur's Golf Wang diffusion line. Camo is never not cool, and however, you wear it we can help you with the sneaker pairings! As ever, at the time of publishing this feature, all products are in-stock and available to purchase. The collection has been curated especially for you to source sneakers for your SS19 looks.